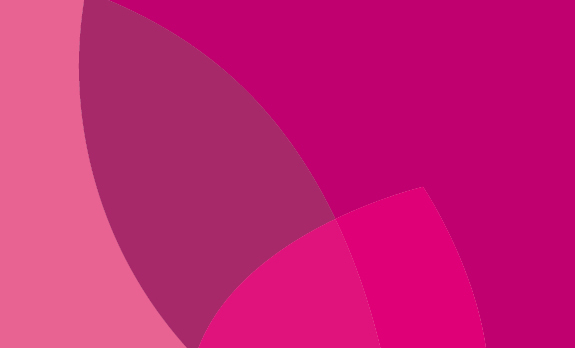 Hair and beauty is our passion at Gina T, not just our job. Our Mackay hairdressers use some of the world’s best hair care goods to give you the best possible results. With our combination of Loreal Professional Styling products, GHD accessories, Show Pony Hair Extensions, Catalegneo Make-Up and Graft-A-Lash Eyelash extensions you can be certain your look is in the best possible hands. 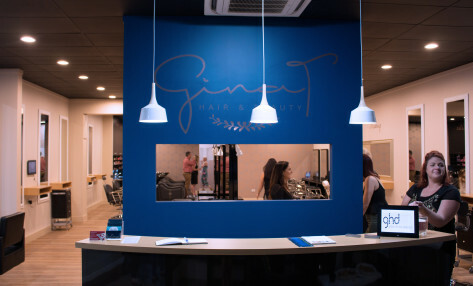 Whether you need a new do for that next special occasion, or you simply want to add a new sense of life and vibrancy to your hair, Gina T is the place to be. We offer eyelash and brow tinting and shaping services, as well as perming and straightening. Hair colour correction is also available and we specialise in wedding Hair & Makeup for the whole wedding party. Convenience is what we are all about at Gina T Hair and Beauty. Book an appointment with us today and relax while we tend to your needs. A kid’s playroom and off street parking can be found at our new state of the art premises.